Le Cordon Bleu is a world renowned network of educational institutions dedicated to providing the highest level of culinary and hospitality instruction through world-class programmes. 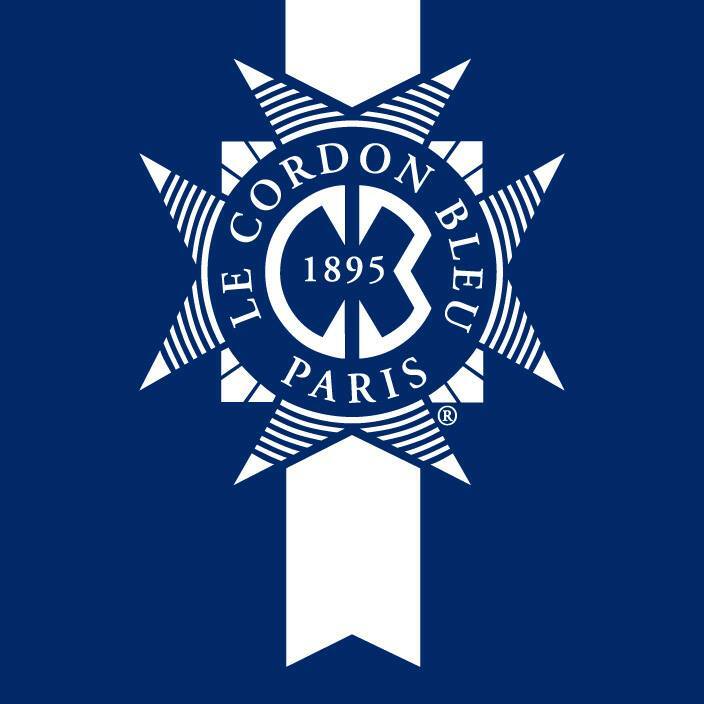 Founded in Paris in 1895, today Le Cordon Bleu has a presence in some 20 countries with more than 40 international schools attended by 20,000 students annually. This prestigious education pedigree is now linked with the Sunway Education Group to create exclusive culinary education opportunities here in Malaysia and Southeast Asia. Through our international faculty of Master Chefs and industry professionals, Le Cordon Bleu Malaysia will apply the Blue Ribbon’s distinctive teaching methodology, where students gain culinary skills through hands-on learning. The full resources of both institutions have combined to provide students with the very latest, state-of-the-art kitchen designed to meet the needs of the highest level of professional courses, and related learning facilities, together with professional Chef instructors who are steeped in the Cordon Bleu approach to the culinary arts.